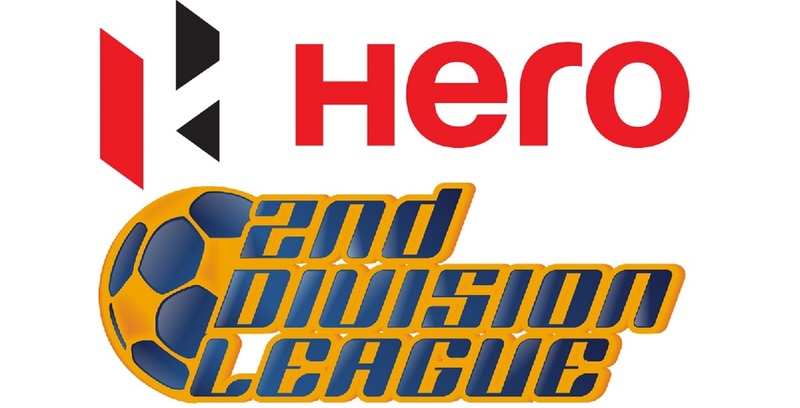 GOA: Robin Singh headed in a late goal as Bengaluru FC were made to sweat for a 1-0 victory by depleted Salgaocar Football Club in a Hero I-League clash at Nehru Stadium, Fatorda, on Saturday. After a barren first session, Bengaluru FC scored the only goal of the match in the 79th minute when Robin headed home Rino Anto’s cross. 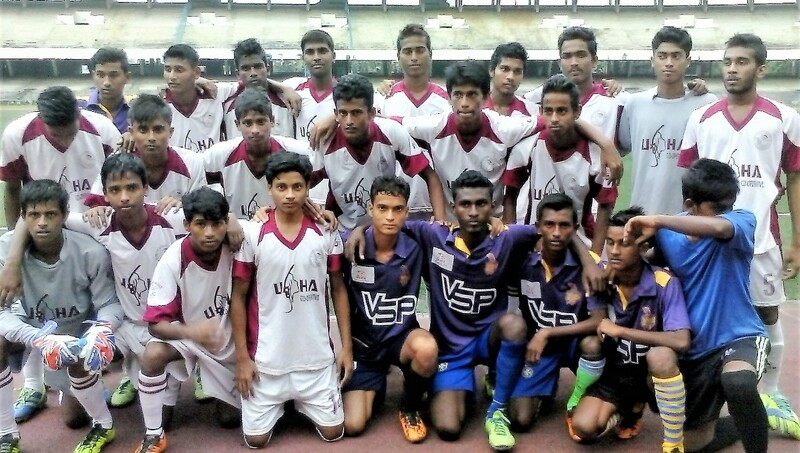 Salgaocar FC had a chance to draw level after Rocus Lamare had won a penalty with just five minutes on the clock. But Gilbert Oliveira who stepped up to take the penalty saw his attempt saved by goalkeeper Lalthummawia Ralte. 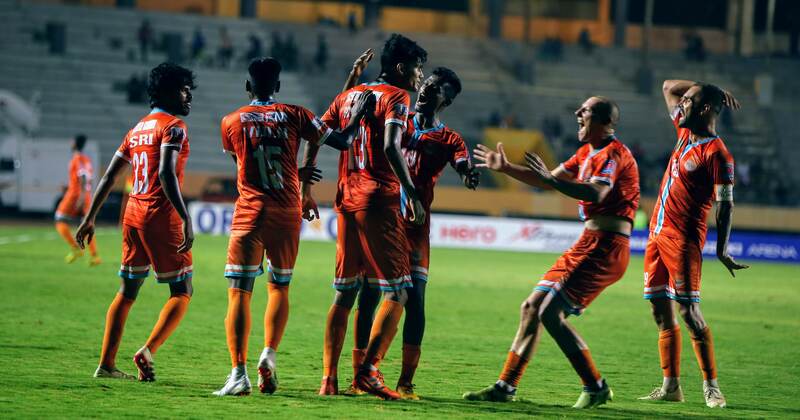 Salgaocar, who had done exceedingly well to shut out Bengaluru FC for the most part, ended the match with 10 players after Gurjinder Kumar picked up a double booking and was sent off in the 86th minute. Salgaocar were forced to start with a make-shift defence after several of their experienced campaigners remained unavailable. 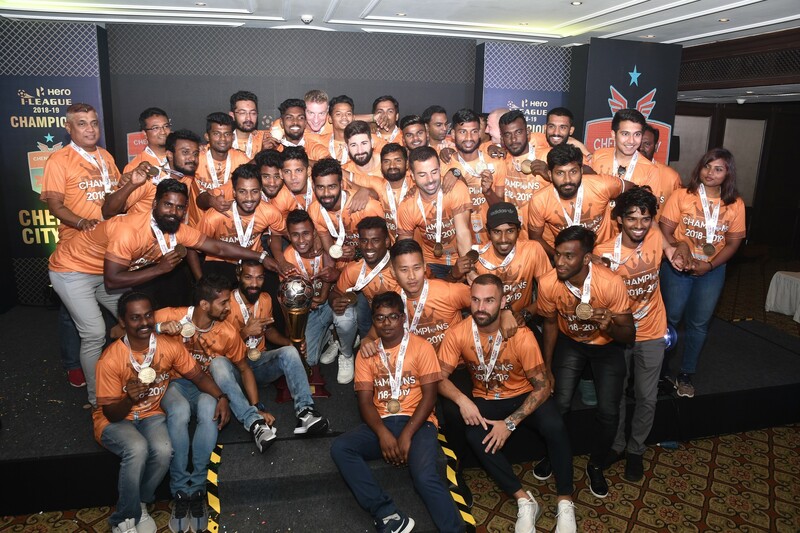 Left with no choice, coach Derrick Pereira threw youngster Lenny Pereira among the central defensive pairing while Gilbert Oliveira, an established midfielder in the side, was asked to fill the vacant left-back slot. Gurjinder Kumar and Nicolao Colaco were the other defenders, but despite such inexperience in defence, the hosts did well to shut out Bengaluru FC in the opening half. There were chances for the visitors but none of them were taken in the first 45 minutes as Salgaocar defended stoutly. Captain Sunil Chhetri had the first clear look at the rival goal but he could only curl the ball wide past goalkeeper Subrata Paul. Another of his attempt hit a defender and sailed out for a futile corner. Defender Curtis Osano and Robin Singh also made attempts on goal but neither of them good enough to break the deadlock. Salgaocar were pinned in their own half but had two half-chances to surge ahead. The first was when Sanju Pradhan was picked up by Douhou Pierre but the final pass from Sanju was just a bit slow for Yemeni midfielder Khaled Baleid to finish off. Another chance fell at the feet of Sanju when rival goalkeeper L Ralte had faltered but Sanju’s direction was extremely poor. In the second session, Sunil Chhetri was again denied by a diving Subrata Paul but Robin calmed the visitor’s nerves in the 79th minute as he headed Rino Anto’s cross at the far post. 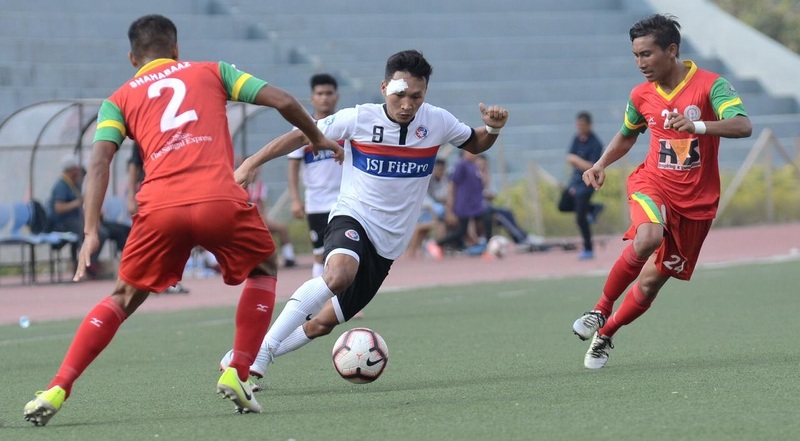 Salgaocar had a chance to rescue a point when Rocus Lamare was brought down inside the box by Lalchhuanmawia but Gilbert saw his attempt saved by the goalkeeper with just five minutes left to be played. Hero of the Match – L Ralte.